• RUNES- There are 3,000+ unique Runes to customize your heroes with and increase their stats! • Crafting an EPIC will unlock a powerful attack, either a big damage boost or a damage boost coupled with an extra effect! 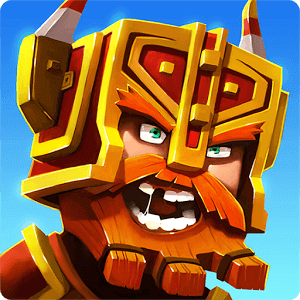 • BOSS MODE- Unlock unprecedented power for your heroes. Be warned – it takes a mean strategy to beat these dungeons! 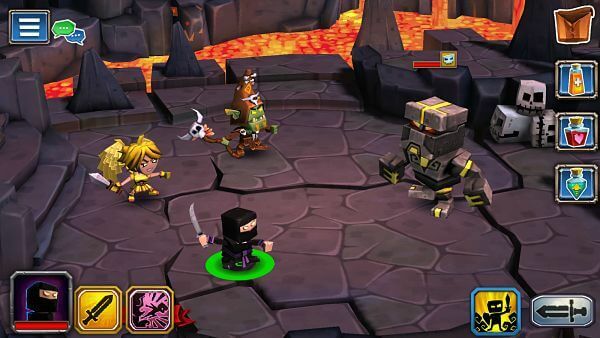 • BOSS ISLAND- Dastardly Scum inhabit this villainous side of the portal, challenging you in new dungeon battles! You can only get Epics from these dungeons.